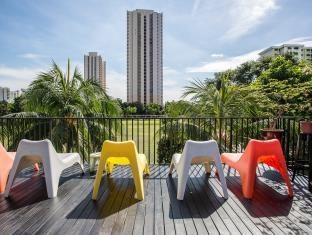 Ideally located in the vibrant city of Singapore, this hostel provides ease of access to a host of local attractions. Guests are invited to explore Sentosa Beach, Night Safari, Singapore Flyer and Universal Studios, located in close proximity. Offering the perfect location for guests to explore local tradition and heritage, guests at this hostel will find an abundance of activities suited to their own acquired tastes. 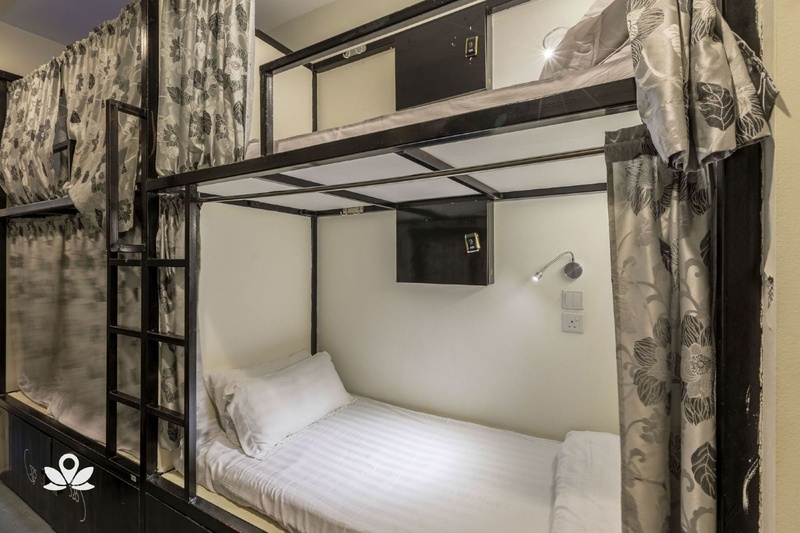 After exploring the mesmerising city, guests can relax in the simplicity of the hostel bedrooms. For ease of access to numerous local attractions and an unforgettable experience, this hostel is the only choice. Near Mustafa shopping centre. Very closeby to the main attractions. Close to MTR station. Fair for traveling with friends. Close to MRT. Located near shopping areas and has easy access to public transportation. Cheap place to stay. Reasonably priced hostel. Great value for money. They have a welcome drink. Staffs are really friendly and helpful. Night staff were friendly. No lift. Rubbish on the floor. Nice rooftop. Nice breakfest. Good breakfast provided. Solid breakfast. Reliable WIFI. Free wifi. Wifi was fast. 24 hours AC. Dusty bed cover. Common bathroom was always wet and untidy. Shared bathroom was surprisingly clean. The place is clean. Toilets are dirty and faulty.